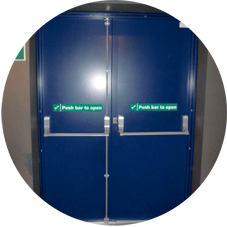 Steel Hinged Doors are the preferred choice when it comes to Fire exit doors, Personnel doors and Security doors. 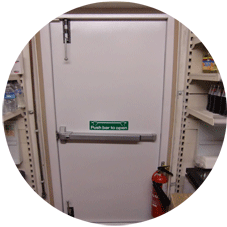 Door Industries UK can supply and install your Steel doors with a wide range of locking products to choose from. 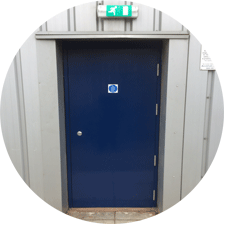 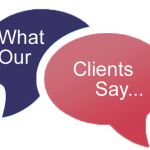 Steel Hinged doors can be supplied and installed from 5 days of our engineers site survey. 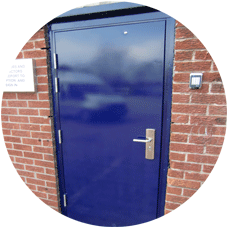 Be assured that Door Industries UK can provide the most economical solution for you.